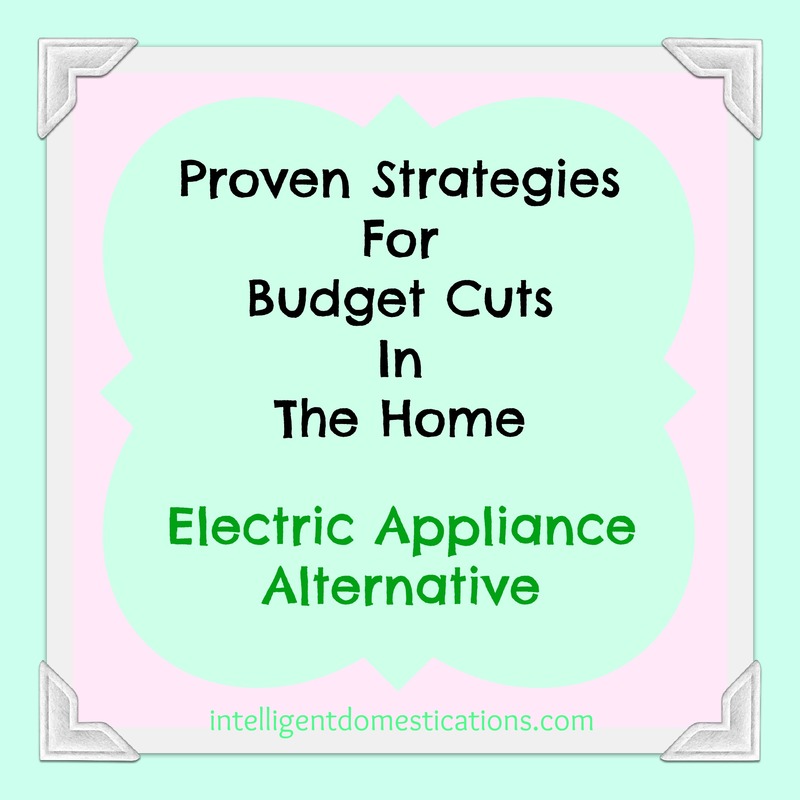 Let me share with you how we cut 13% off our energy bill in three weeks after using an electric appliance alternative ! How serious are you about cutting your energy bills? Are you willing to take drastic measures? I am! I have previously shared some of my energy savings tips here in this post entitled, How To Reduce Energy Bills And Get Tax Credits. Some of these tips include ways you can Go Green along with 15 tips for saving energy. We recently did a budget friendly makeover of our front porch during which we repurposed an old chandelier into a Solar Chandelier. It is really pretty at night, we just love it! I’m so happy with it, I’m considering making Solar lighting for the Den! I would have to charge the lights outside often but I’m so dedicated to cutting the energy bill, I may be willing to do it! How did we cut 13% off our energy bill in 3 weeks? We put up a clothesline! I have only used my electric dryer 2 times since installing the clothesline. We received an energy bill just 3 weeks after the clothesline went up so we are looking forward to the next cycle and how much we will have saved throughout an entire month of no electric dryer usage! 13% translated into $38 savings! We share the step by step tutorial for installing a clothesline here. What drastic measures have you taken to save on your energy bill? I’ve had a clothes line outdoors and also in the basement ever since we’ve lived in our home-about 25 years. I love mine. I never thought about % of savings. Thanks for sharing your experience. Connie, this is the first home I’ve ever lived in without a clothesline. We are total electric, so the energy bill can really climb! We are thrilled with the difference the clothesline has made! I don’t know if it’s drastic, but we don’t turn on the hot water heater unless we are getting ready to take a shower, and we just replaced our thermostat to a programmable one. We also have our AC serviced once a year to make sure it’s not draining power, and we don’t leave lights on very often at all. Love your new clothesline! I use the drier for towels and bedding, that’s it. I just love the feel of drier dry towels. And bedding is a bit to big for my current clothesline. I need one like yours ;). Anna, I absolutely love the clothesline, Can’t wait for the new energy bill so we can see the difference an entire month makes! It has been hot and about to be even more hot before it starts to cool down. I’m always trying to find a way to cut back! Congrats on shaving 13% off your electric bill in 3 weeks! Wow! Maybe I need to install a clothes line! Yours is really neat. I used to enjoy helping my mom hang out the clothes to dry when I was a little girl.